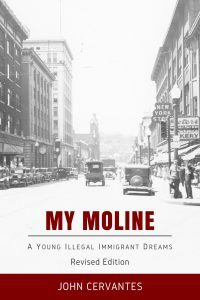 Originally published in 1986 by John R. Cervantes in 1986, My Moline is the true story of the events that led a large Mexican family to flee the dangers of their homeland, and risk the uncertainties of illegal immigration into the United States. The revised edition offers a fresh update of John’s book and includes previously unpublished material discovered shortly after his death in 2009. 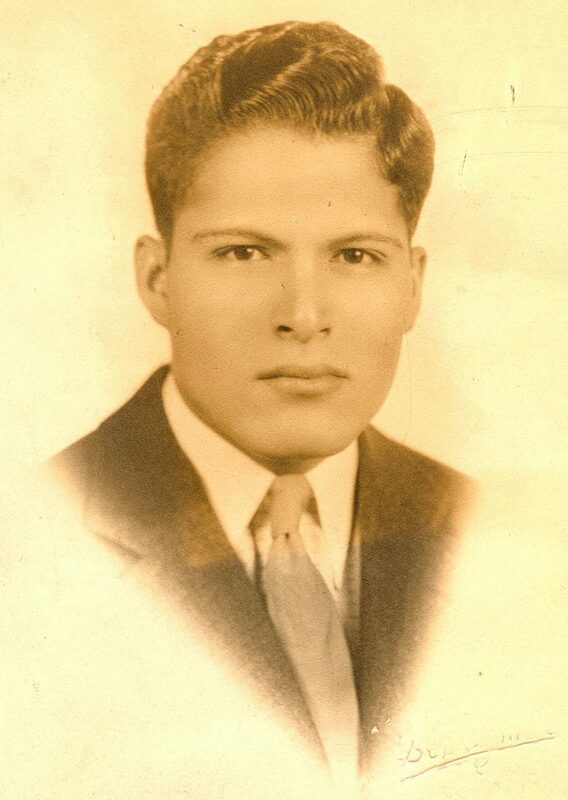 100% of the net proceeds from the sale of this book go toward funding the John R. Cervantes Memorial Scholarship.